As someone who beats and pickups up on commercial and private shoots I had always been envious of people who had mastered the skill of taking a good shot of the action whether that be on the shooting or hunting field. As a result 2 years ago I bought my 1st Nikon and a Tamron lens. As my photography skills increased so did the obsession with improving the photos that I was taking. As a result of being the photographer for The Hall family shoot in Staffordshire I gained the enviable position of photographer for the Gwynedd Spaniel Club which mean I have access not only to some of the nicest shooting country you could wish for but almost unlimited access to the best Gundog Trainers and dogs in the country. I also have a keen interest in equestrian photography whether that be private commissions, the local Hunt, P2P's or attending 1 and 2 day events for a variety of clients, clubs and organisations. During the last year I have had the honour of being invited to some of the best shooting estates in the country, being one of the official photographers for the Kennel Club at the Gundog Training Days & Gundog Working Test during the summer I was also one of the official Photographers for the ESS Championships. 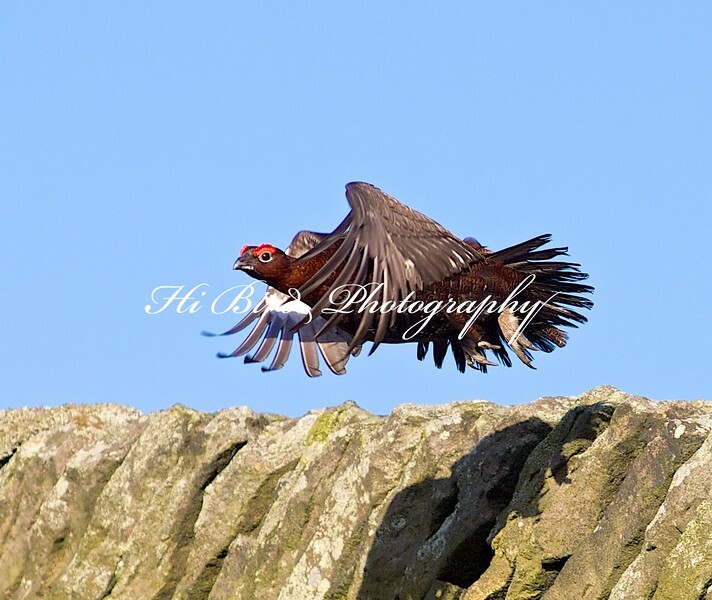 I supply images for The Field, The Shooting Gazette, The Gundog Gazette and Countrymans Weekly. Also this year I am writing a training article with Darren Skidmore of Moel Famau Cocker Spaniels called Fergies Footsteps that is being published each month in The Countrymans Weekly along with stand alone features.